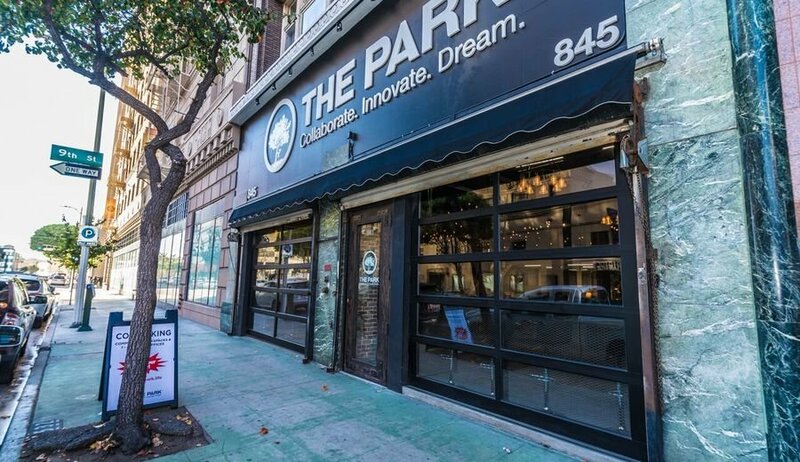 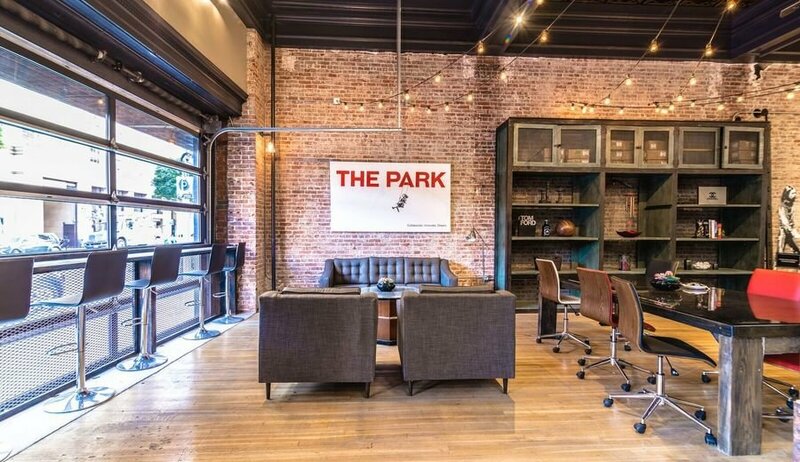 The Park is a newly redesigned and architecturally-inspiring 7,000 sqft loft space hosting private offices, communal work areas, and numerous amenities & services. 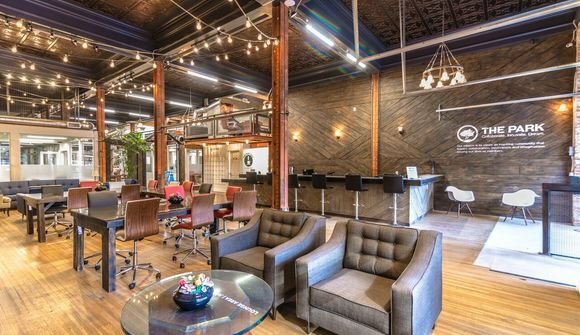 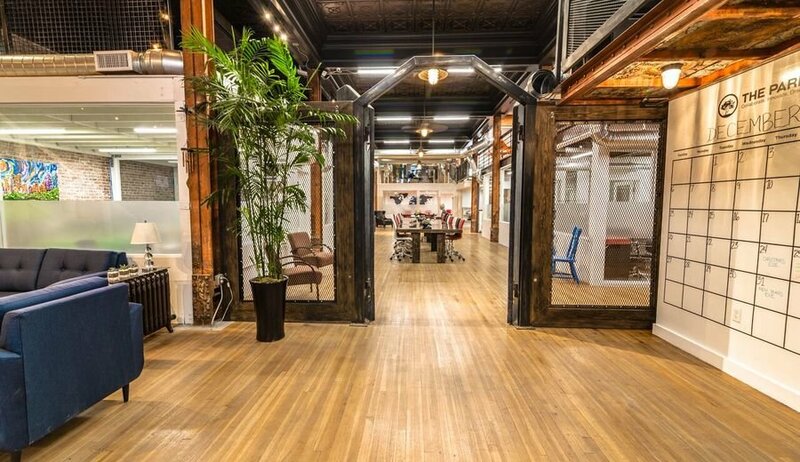 The space is designed to create a unique and professional community-setting for start ups, entrepreneurs, individuals, and businesses of all sizes. 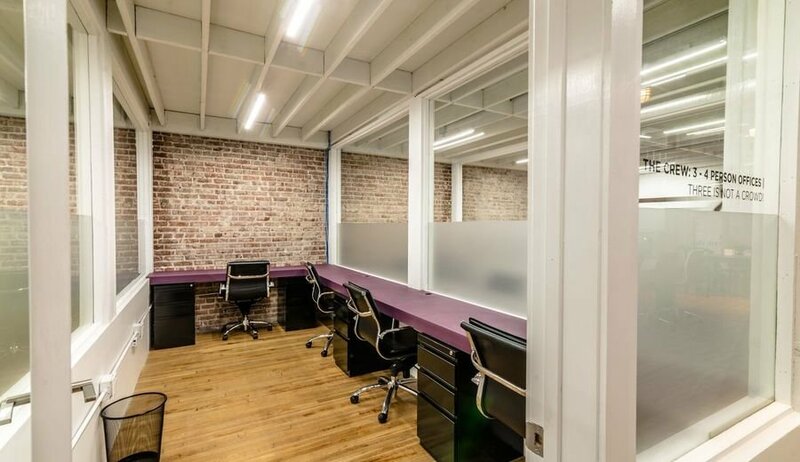 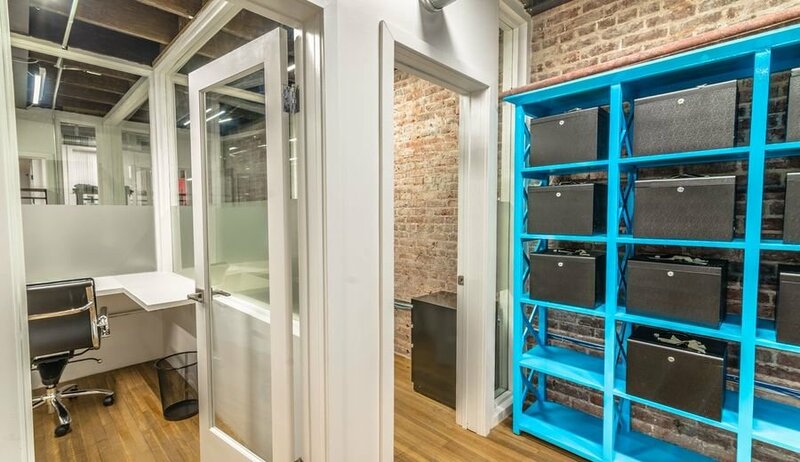 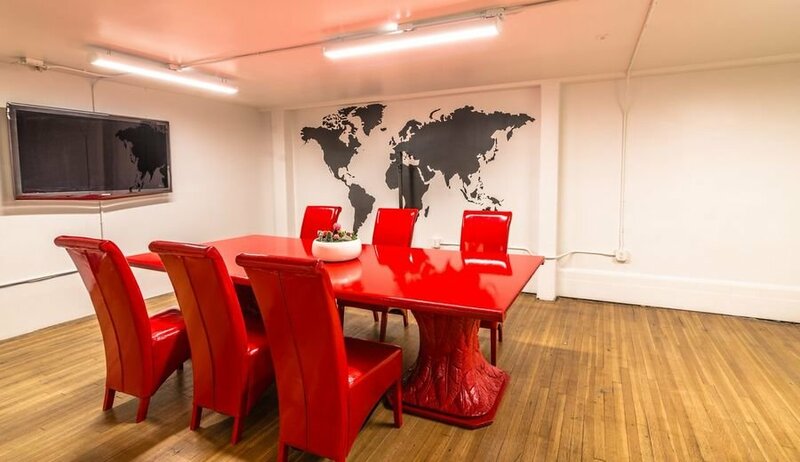 This downtown location offers private offices for 1-8 people, as well as open work areas and dedicated workstations to create a relaxed and upscale, professional setting. In addition, The Park facilities include conference rooms, kitchen, bar area, and lounge seating. 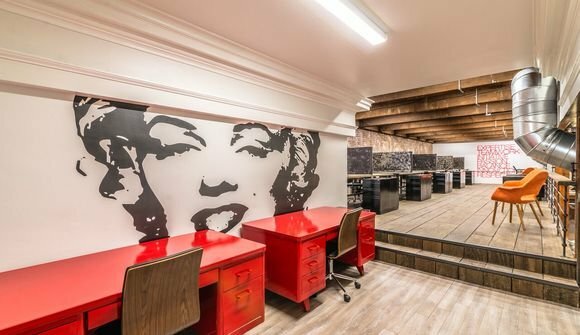 Services provided to fashion industry companies and professionals include showroom space, sample storage, and modular presentation racks.